Julian, 18, is fighting Hydrocephalus. 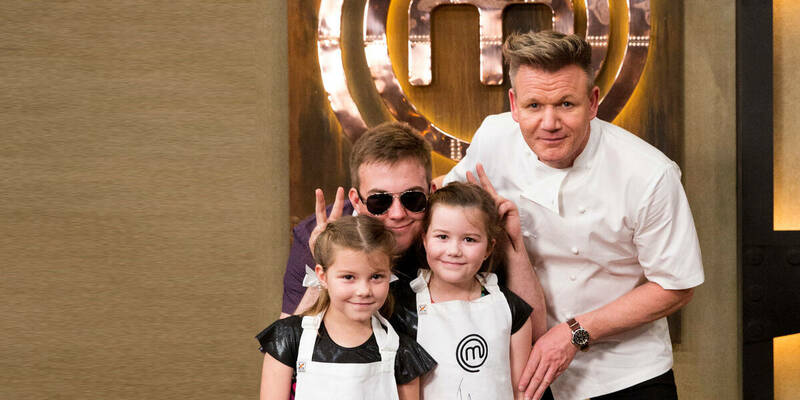 As a passionate cook, Julian would one day love to be as good a chef as Gordon Ramsay. Julian’s poor eyesight has meant he's had some huge obstacles to overcome outside of his treatment. 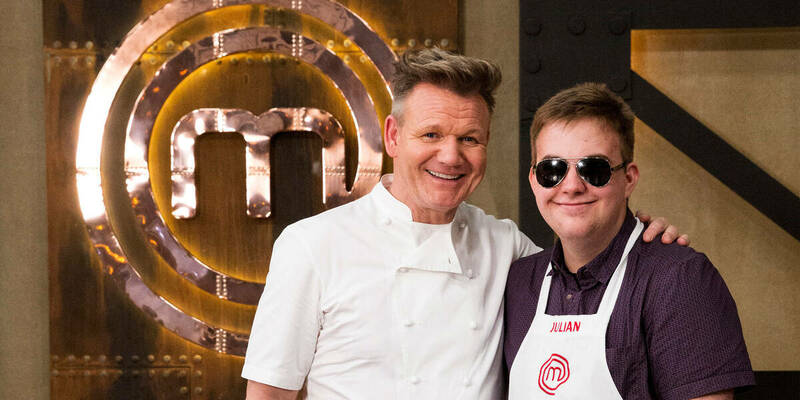 Julian wished to meet his idol, Gordon Ramsay, but sometimes it felt like this might be impossible. As he didn't have plans to visit Australia, Gordon initially sent Julian a personalised apron and a video message. This kept Julian going, but he kept holding out for Gordon to come to Australia so they could meet. Unfortunately, due to his condition, Julian was losing his eyesight so the dream of becoming a chef was also starting to seem impossible. When we told Julian’s mum the news that Julian was going to meet Gordon, she said the timing couldn’t have been better – Julian had just been pronounced legally blind. "After so many years of watching Julian conduct himself with dignity through what seems at times like an eternal string of bad news, he finally got a win", Julian’s mum said. When the big day arrived Gordon instantly made sure Julian knew that he could, and should, be a chef. The wish experience gave me hope, faith, self-confidence but most importantly, the will to live… It reminded me of what is possible and made me realise that I shouldn't give up, or stop moving forward. There are 700 kids like Julian on a Wish Journey in Australia right now. We rely on the generosity of donors, volunteers and local communities to make it happen.